Jordi Bacaria, counselor-at-law at Global Legal Data, dives into consumer privacy and the guidelines mobile developers should follow to embed privacy practices in mobile app development. 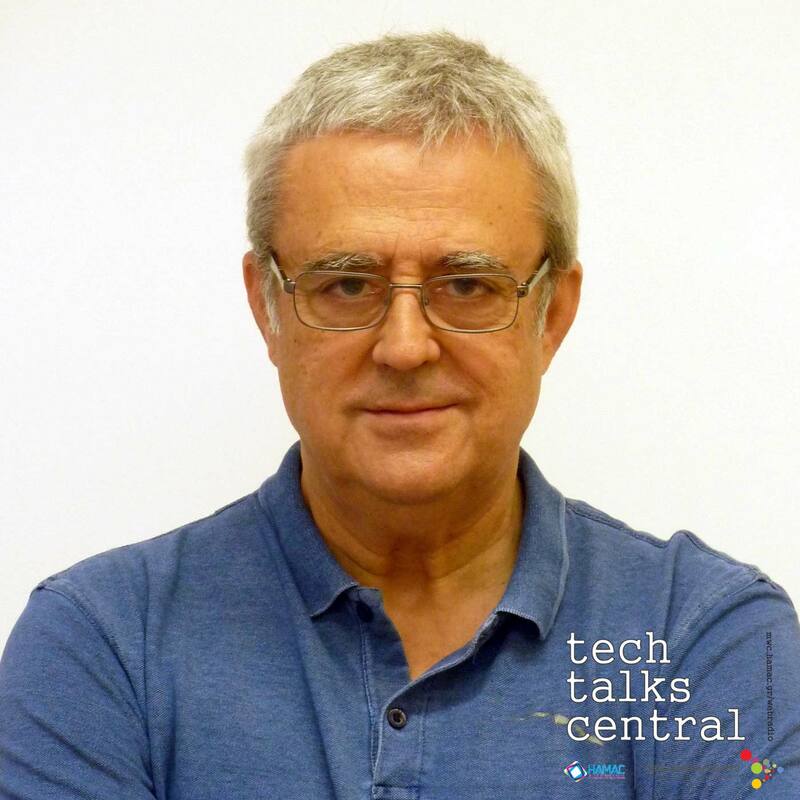 Interviewed by Tina Miteko for Tech Talks Central. Jordi is a lawyer specialized in the legal aspects of the Information Society and in Media, Entertainment, Privacy & Digital Law.Legal Adviser in technology and service companies, sports organizations, professional associations, nonprofit organizations and government agencies, and in the field of health and biomedical research.President of the Section of Intellectual Property Rights and Image Rights of the Bar Association of Barcelona.Director and Professor of Master in Information Society Law, Campus-Barcelona Bar Association and Professor of Master in International Business Law, Master in Sports Law and Master in Audit, Security, Governance and Law of ICT. Previous President of the Section of Information and Communication Technologies of the Bar Association of Barcelona 2007-2010 and Member of the Drafting Committee of the magazine datospersonales.org (Privacy Law) of the Data Protection Agency of Madrid for 10 years.